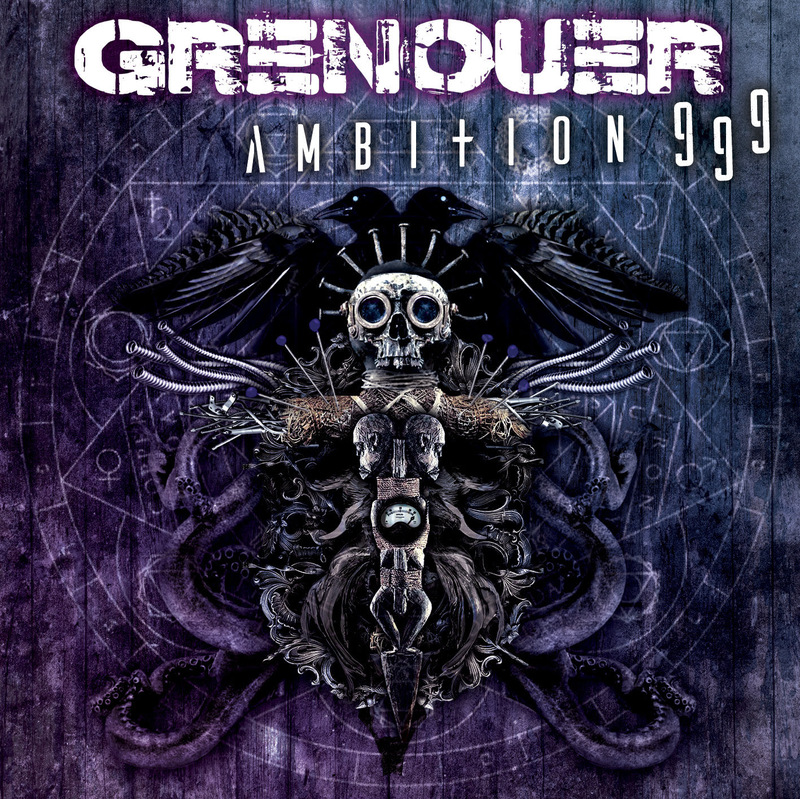 GRENOUER - Watch Their New Video For The Single "One Day"
Russian modern metallers GRENOUER has revealed today a new video for the single "One Day", taken from their 9th full-length album “Ambition 999” out now in physical and digital through Greek record-label Sleaszy Rider Records. Speaking about the new video, the band says: "‘One Day’ videoclip was inspired in an apocalyptic future where the Moon has been crashed and broken seeding the chaos and destruction on Earth. Our main character is a lone survivor searching for other humans, food or shelter. While wandering around a destroyed antenna finds out she’s out of water supply. In an attempt to survive, she’s protecting a living plant from the desert, that’s her only hope for a better life. While searching for a place to seed the plant, she finds a shoe that reminds her of someone she probably knew, she runs away in panic and decides to look forward instead of denying the truth. Finally, she finds a beautiful place in the sunset to seed the plant, she places it with care and feels happy for what she’s done, suddenly she looks to the sky and a meteor is coming down to Earth".